Because Bellwether Management Solutions provides both broad and specialized services with people who are familiar with your business, we require far less time to learn the business. Our employees can truly hit the road running, unlike traditional consultants or contract staff. Bellwether assists utility companies in keeping pace with the swiftly changing environment by providing innovative and economical solutions that allow utilities to optimize their financial and human resources. Bellwether's mission is to provide high quality services to our clients at a reasonable cost. Our Quality Assurance program ensures that our customer's needs are met the first time and every time. We guarantee continuous improvement of our services, quality of our completed work and customer satisfaction. Bellwether understands that customer service is paramount to our customers and we have worked hard to build positive relationships with customers and the community. When a client chooses to hire Bellwether for any project, our owners are directly involved to ensure the project is done correctly and at a level of quality that meets or exceeds our client's and their customer's expectations. We understand that your resources are limited. Working as your business partner, Bellwether's team of skilled and experienced professionals is committed to helping you obtain the most value from your financial and human resources. We know the standard solution may not always be the RIGHT solution. We will not take the "cookie-cutter" approach to your business dilemma. We will work with you to find unique solutions for your individual challenges. Bellwether Management Solutions is the single-source solution for services commonly needed by utilities. Our employees are experienced and proficient in many aspects of business operations. Established in 1998 to meet a growing need, the employees of Bellwether Management Solutions represent over a century of experience in managing utility operations. Terry founded Bellwether Management Solutions in 1998 to provide financial and operational services to the utility industry in the Mid-Atlantic region of the United States. Terry manages the company’s sales and marketing efforts. He also provides leadership in the company’s meter and field services areas of the business. In 2013, Bellwether sold the utility financial services division of Bellwether to Booth & Associates, LLC. Terry serves as the Vice President of Strategic Planning & Financial Services at Booth & Associates, LLC, while continuing to manage the business efforts of Bellwether. Prior to founding Bellwether Management Solutions, Terry was the Director of Consulting Services for North Carolina Electric Membership Corporation where he provided rate and financial consulting services to the member cooperatives. Terry has testified on cost-of-service and rate design issues for electric, natural gas, and water utilities before the utility commissions in Florida, Illinois, Maryland, Virginia and Wisconsin. He holds an MBA from University of North Carolina — Chapel Hill, an AAS degree in Electrical Power Engineering Technology from the Milwaukee School of Engineering, and a BS degree in Construction Management and Design from the University of Wisconsin — Platteville. A native of Wisconsin, Terry and his wife Cheryl have lived in North Carolina since 1989 and currently reside in Denver, NC. Judy joined Bellwether Management Solutions in 2000 to provide financial consulting services to the utility industry in the Mid-Atlantic region of the United States. Judy is a CPA and provides technical financial support to Bellwether and also works in the Financial Service Division of Booth & Associates as their Senior Financial Analyst. Prior to joining Bellwether Management Solutions, Judy was a Strategic Licensing Analyst with SAS Institute. Judy has testified on accounting issues for electric, natural gas, and water utilities before the utility commissions in North Carolina, Delaware, Tennessee, and Virginia. Judy holds a BS degree in Business Administration with an emphasis in Accounting from the University of North Carolina – Chapel Hill. She is a CPA and a member of the American Institute of CPAs and the North Carolina Association of CPA. Darnell is responsible for the activities of the meter services division of Bellwether Management Solutions which includes Automated Meter Reading Deployment, Contract Manual Meter Reading, and Field Services. Darnell began his employment with Bellwether as a meter reader and quickly progressed to his current position. 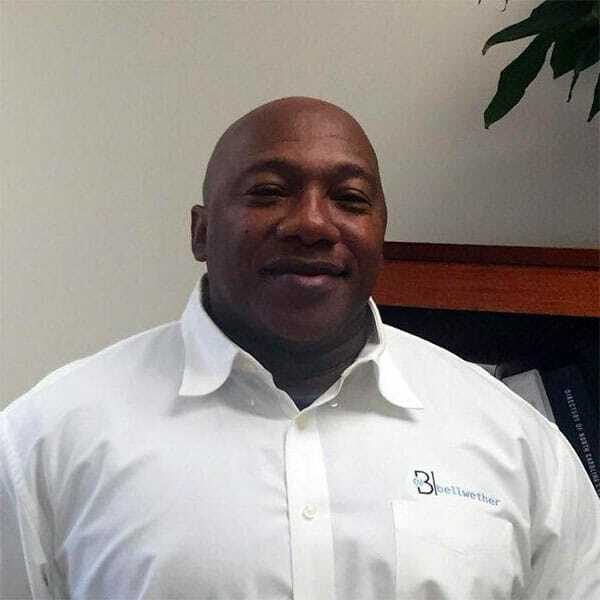 Prior to employment with Bellwether Management Solutions, Darnell was enlisted in the US Army where he served for nine years as a Personnel Administration Supervisor. Coupled with the military and with Bellwether, Darnell has more than 30 years of supervisory, managerial and customer service-related experience. He is responsible for the development of Bellwether Management Solutions Automated Meter Reading Deployment Data Collection application and related processes and procedures which has resulted in favorable comments by clients. A native North Carolinian, Darnell resides in Roxboro, NC with his wife Charlotte. Sonya joined Bellwether Management Solutions in 2014 as the Office Manager. 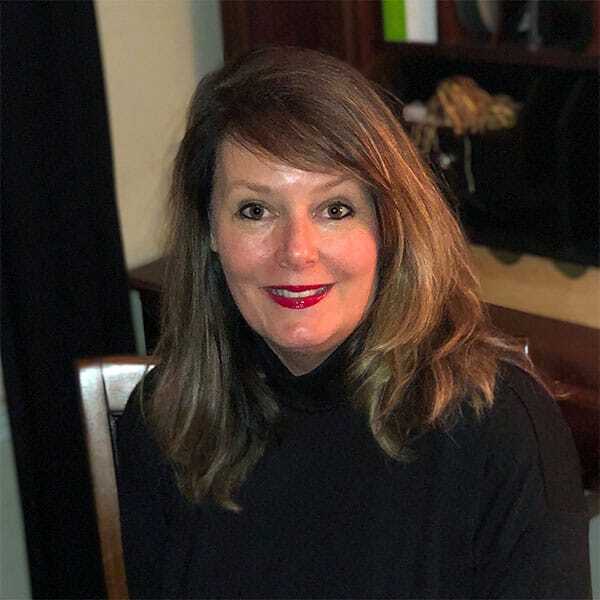 Sonya has more than 30 years of experience as a successful business manager with well-rounded experience in office management and business development. Along with managing Bellwether’s office operations, Sonya is also responsible for the Company’s payroll, accounts receivable, accounts payable, customer billing, benefits management, human resources, and daily accounting procedures. Prior to joining Bellwether, Sonya held the Business Office Manager position at a number of other companies. Originally from Georgia, Sonya resides in Huntersville, NC with her husband Ben.